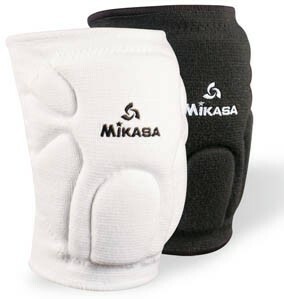 Mikasa advanced competition volleyball knee pads fight odor while keeping you dry! Antimicrobial, moisture-wicking fabric fights odor and prevents staph infections. These knee pads feature advanced patella protection, innovative flexibility and contour nylon elastic sleeves.